I'm so pleased to announce, in conjunction with Little Stars and Fiona Henderson School of Dance in Peebles, I am offering a dance portrait session to all Little Stars pupils on Sunday 12th May. This is available for all Baby Stars, Tiny Stars and Little Stars pupils only. There will also be a rail of dance costumes and accessories which you can choose from for your photo session. Each Little Stars Photo Session will last for 15 minutes and includes a 12x8” print and the same image as an online file for you to share on your social media. Other images taken during the session will be available to purchase via a personal secure online gallery if you wish. For more details on prints and products available, please see details below. Slots are only £50 each and are the perfect opportunity for all aspiring Little Stars dance pupils to have a professional portrait photo session at the FHSD studios in Peebles with me! Spaces are limited and online booking is strongly advised, as these spaces will sell out very quickly! Great photography is an investment and your images deserve the best when it comes to presentation. We work with local and national suppliers and craftsmen to bring you the very best in photographic products that you will cherish forever. Your favourite image printed on the very best fine art paper by Hahnemuhle. Your Giclee print is of the highest quality and is light-fast for 100 years. These prints are not available to buy separately and are only offered as a finished piece that is expertly framed by Toby at Tweed Art in Peebles. Your frame is lovingly custom made to compliment your image perfectly. It is double mounted and finished with artist's non-reflective glass. Your print size is 12x12", your frame will measure approx 21x20"
Your favourite image printed on the very best fine art paper by Hahnemuhle. Your Giclee print is of the highest quality and is light-fast for 100 years. These prints are not available to buy separately and are only offered as a finished piece that is expertly framed by Toby at Tweed Art in Peebles. Your frame is lovingly custom made to compliment your image perfectly. It is double mounted and finished with artist's non-reflective glass. Your print size is 12x18" Once framed it will measure approx 21x26"
Your image is professionally edited and printed onto lustre paper with a white border to allow for overlapping frames. Print sizes may vary slightly in rare circumstances. 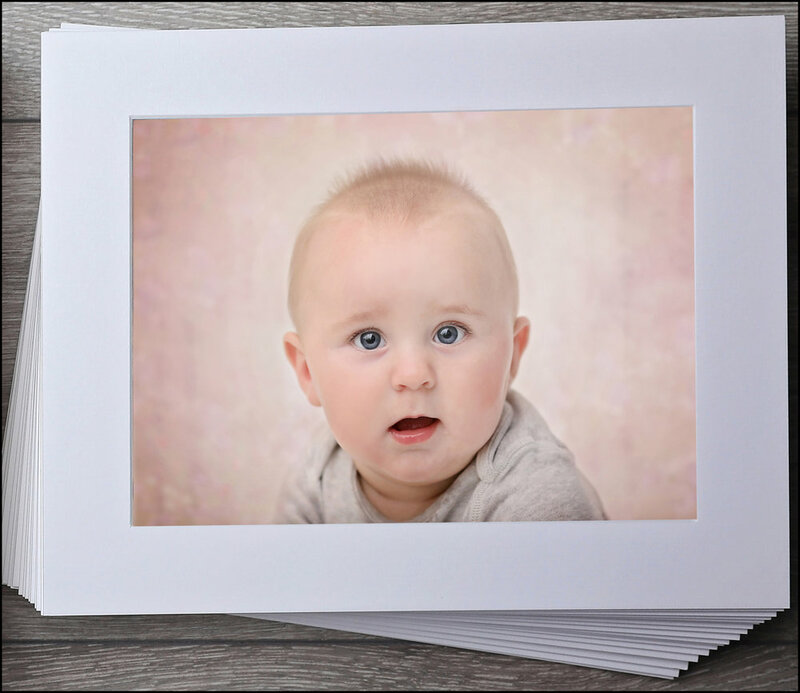 High resolution, printable files can be printed where ever you choose and on what ever medium you choose. Your images are professionally edited and presented in a gallery where they can be downloaded directly to your laptop or PC. For every printable file purchased a smaller, watermarked version will be sent for online and social media purposes. Make your memories extra special by having your files presented on a jewelled USB.